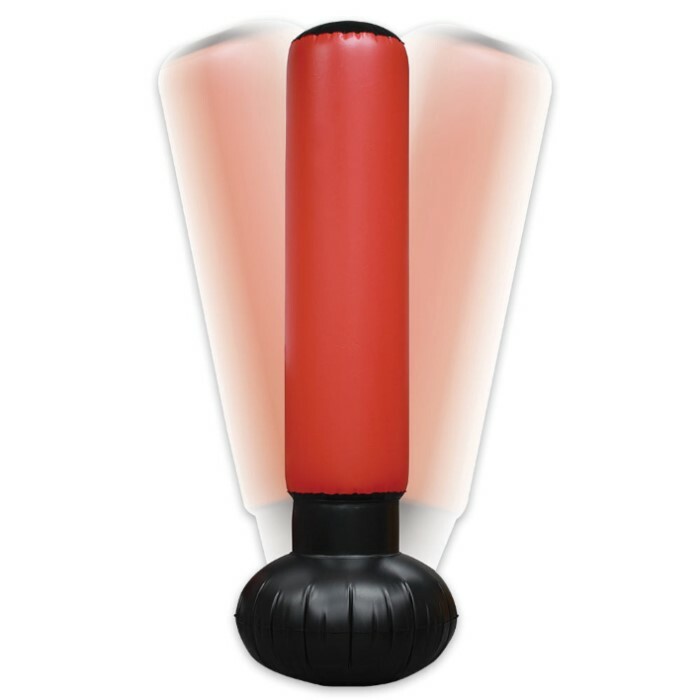 FineLife Punching Tower Training System | BUDK.com - Knives & Swords At The Lowest Prices! The FineLife Punching Tower Training System gives you a total body workout that will let you see results! 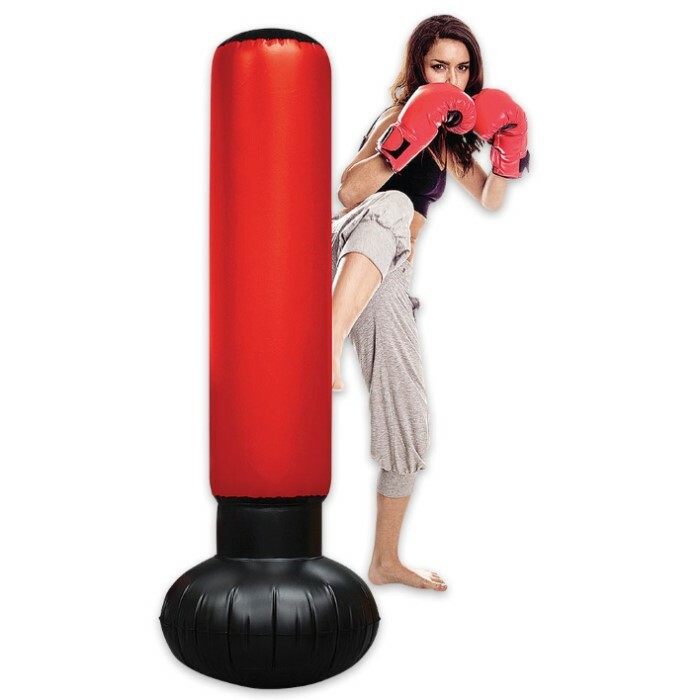 The punching bag has a durable PVC construction that can take the punishment you dish out whether punching or kicking. It stands on a sturdy anti-leak water weighted base and, even better, it folds flat for compact storage.